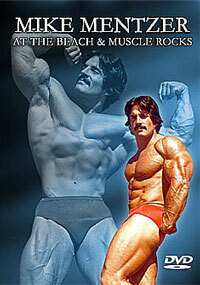 You’re in for an entertaining and enlightening seminar, plus an electrifying posing routine and encore by the most dynamic physique champion of the 80s. 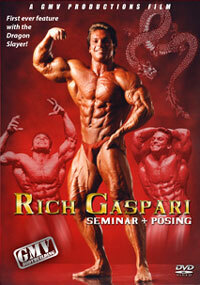 Handsome, articulate young Rich Gaspari, loaded with confidence and charisma, presented his ‘one-man show’ before an enthralled audience. 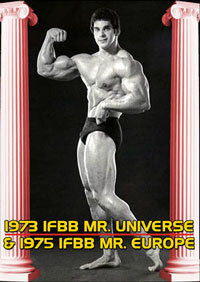 As an added bonus – we include Rich’s sensational guest posing routine at the 1987 IFBB Australasian Championships in Sydney, with a brief interview on Sydney’s famous Bondi Beach. 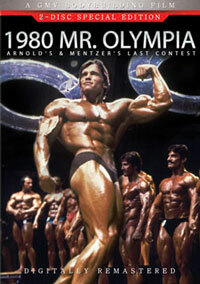 Rich has become one of the youngest ever Mr. Universe winners, and twice second place Mr. Olympia 1986 and 1987. 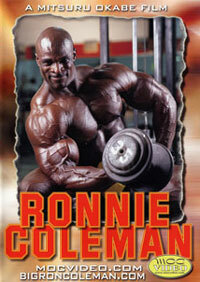 He outlines his blueprint for success, and gives you full details on how he works out, with plenty of info on sets, reps and monster poundages. 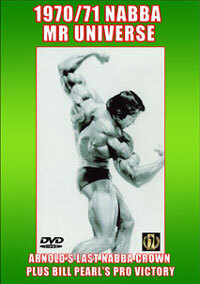 He discusses nutrition in depth, with special emphasis on the use of amino acids.